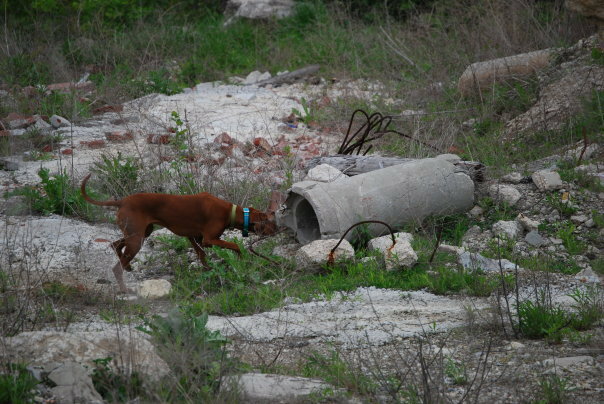 HRD dogs are trained to specifically find the odor of decomposing human remains. 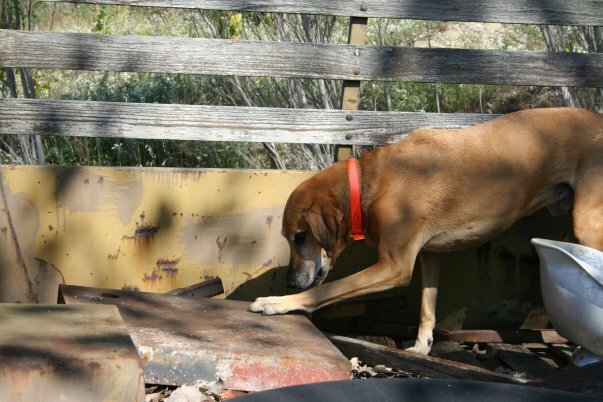 HRD dogs are trained to ignore live human scent and animal scent, and only indicate on human remains. 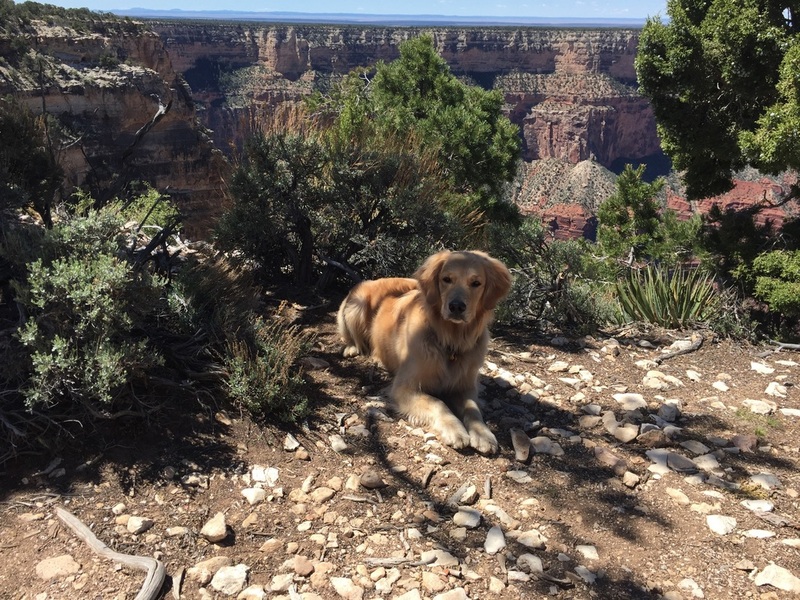 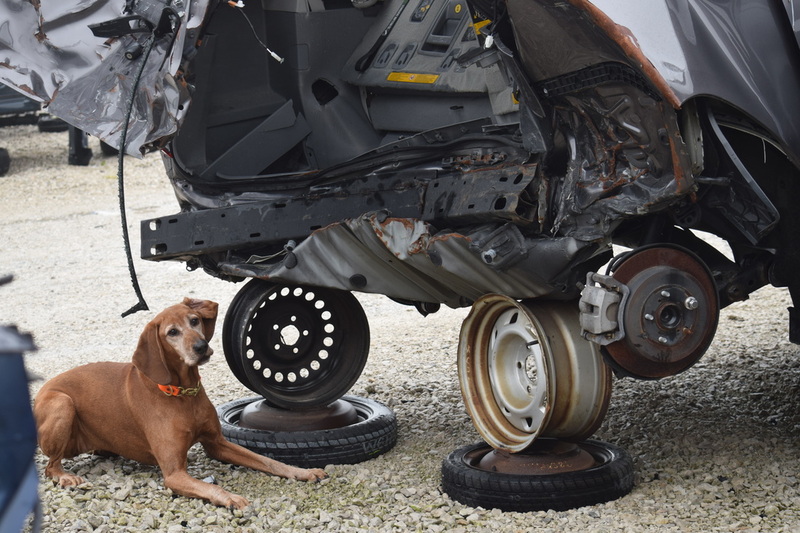 These dogs can be used to find human remains related to crime scenes, old missing persons cases, small scent sources, and natural or man-made disaster events.